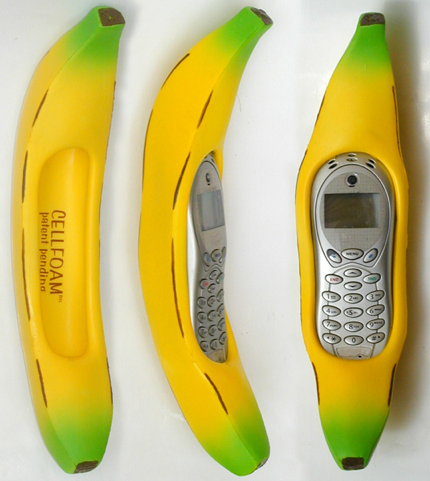 I stumbled upon this banana cell phone holder by Cellfoam and just had to share it. Ever wanted a talking banana to handle your monkey business? If I ever spotted someone walking down the street talking through a banana it would sure catch my attention. Check out this banana peel of a promotion to, it’s pretty clever. Hotel Promotion goes Green Bananas.